Lucille Ball. . HD Wallpaper and background images in the Lucille Ball club tagged: lucille ball. 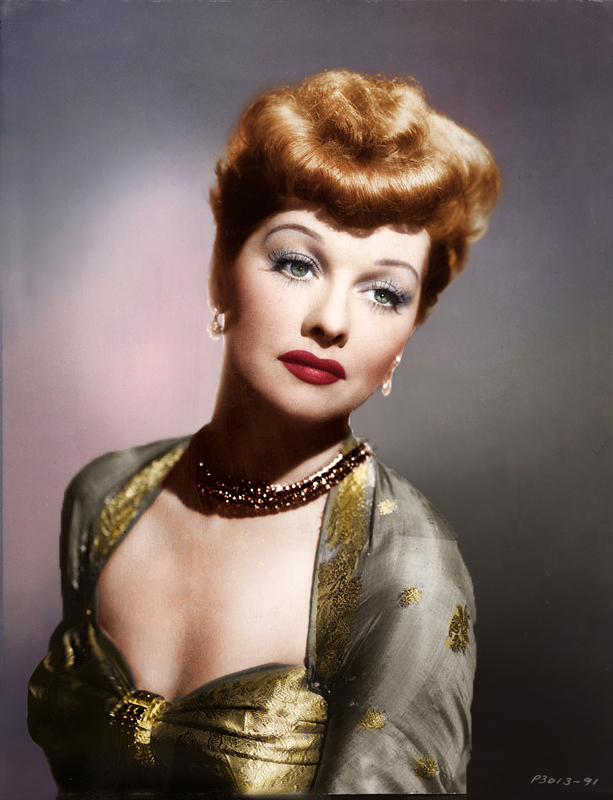 This Lucille Ball fan art might contain カクテルドレス, シース, カクテル ドレス, and スレンダー ライン.